When the sun goes down, you don’t want the fun to have to stop in your entertaining spaces. 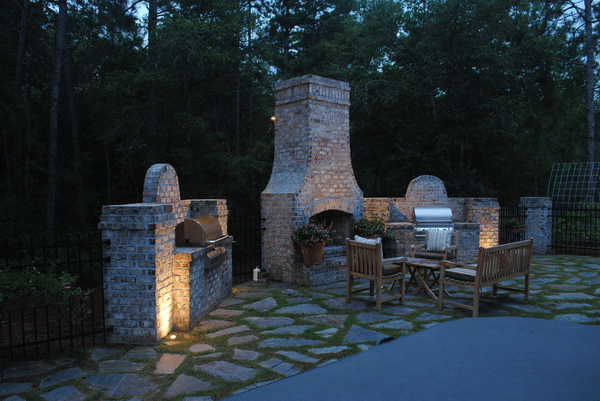 In order to continue to enjoy your outdoor living spaces, you should consider installation of a landscape lighting system. 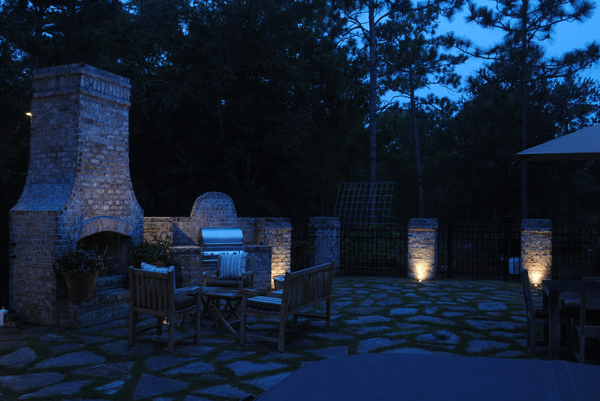 Prestige Outdoor Lighting has a variety of lighting techniques to achieve beautiful illumination of your landscape and the ability to safely navigate these areas.